The PlayStation Vita is undoubtedly the most powerful, impressive, dazzling, slim and sleek handheld game console ever built. It was specifically designed to deliver superior gameplay and packs not one but two quad-core processors coupled with a sparkling 5-inch touchscreen OLED display alongside dual analogue controls that helps in immersive gaming. Aside from this, the PS Vita features more than 1,000 PlayStation titles including narrative adventures, high-rated indie games and more and these games goes way beyond what any other portable gaming device is capable of. It is extremely had to make emulators, those stuffs are more complicated than you can ever imagine but with patient and time, achieving your goal is sure. The PlayStation Vita is one of the few console that proved extremely hard to emulate, it comes with sophisticated hardware that is almost difficult to replicate. But Vita3k has appeared to change everything and if you haven’t heard of this emulator before, then you aren’t​ a true gamer. Vita3k is actually the first of its kind. It is an open-source PlayStation Vita emulator that allows users to play PS Vita games on their PC and Mac. The emuator itself is regarded as a work-in-progress, but it is already capable of booting and playing homebrew games in .vpk format. For one thing, Vita3k hasn’t been groomed to run commercial games yet, but we’d hope to see it try in the near future. Exclusive PlayStation Vita games such as VitaQuake are perfectly playable on Vita3k and we’ll walk you through on how to install and use the emulator. Before we kickoff, it’s advisable to know the minimum requirements for running Vita3k​ on your system. First you do need to ensure that your 64bit “rig” has an X64 CPU with “nothing less than” OpenGL 4.1 graphics card and 4GB of RAM. Then for Windows users, Microsoft’s Visual C++ 2015 Redistributable must be installed, alongside DirectX End-User Runtime. Once you have meet this prerequisites​, then it’s time to install Vita3k emulator. To get this one going, simply head over to Vita3k official website and download the emulator according to your operating system. It’s available on Windows, Linux and Mac. Once that is done, go ahead and extract the zip to your desktop by using any reliable file extraction software such as winrar. When you are through, open the folder, then locate and fire up Vita3k. If you are extremely eager to run most of your favourite PS Vita games, then you’ll need to add some titles. Explore the web to find some good homebrew PS Vita games. Then open Vita3k and run it. Your PC internals will determine how fast the game will run. 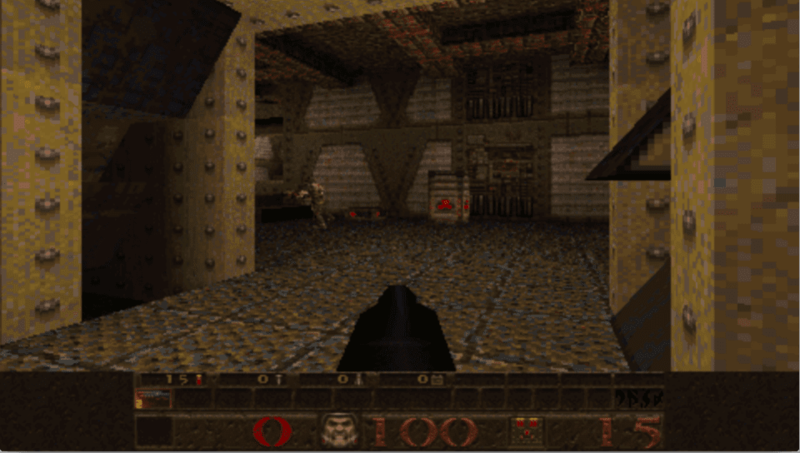 As seen below, we where able to emulate VitaQuake at 34fps and that isn’t bad I guess. 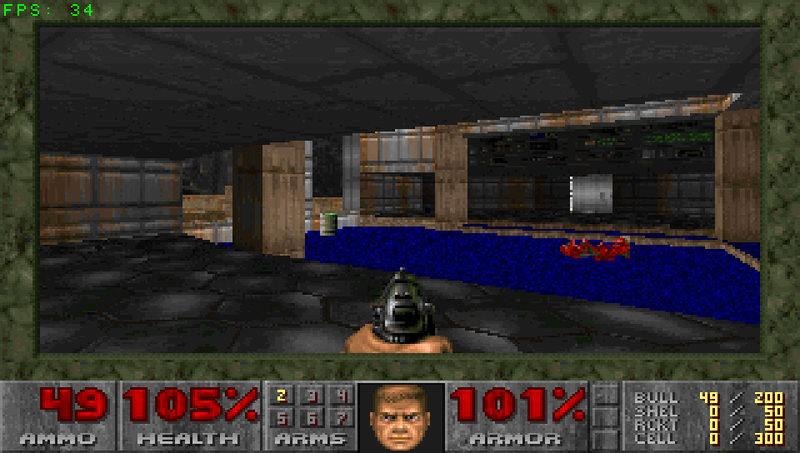 Other homebrew games are fully supported and playable, although some may crash and others are likely to lag during gameplay. So it’s recommended you try the emulator on a gaming laptop. So that’s how to use Vita3k. The emulator is still in its beta stage and will improve as time goes on. As of now, it’s capable of running over 100 homebrew games at decent speed. Also it’s safe to mention that Vita3k is the only emulator that can currently run PlayStation Vita games on PC. So don’t get tricked into installing malwares and viruses in the name of a PS Vita emulator.